New Westminster Accountants CGA – Brookes and Co.
At Brookes & Co. CPA, our focus is on client satisfaction. We listen carefully to your needs and customize our services to what you want. 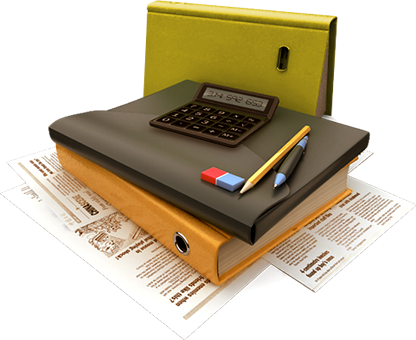 At the same time, we assist you in complying with all government filing requirements. Let us take the mystery out of financial statements and explain to you, in a courteous and respectful manner, just what all those numbers mean. In this way, we assist you to identify strategies to improve the bottom-line. All staff members are graduates from post-secondary Accounting Programs. Several members have their Bachelors of Business Administration (BBA) in Accounting and are enrolled in the CPA program.